Isaiah 57:1–2 states that the righteous perish, and no one takes it to heart; the devout are taken away, and no one understands that the righteous are taken away to be spared from evil. 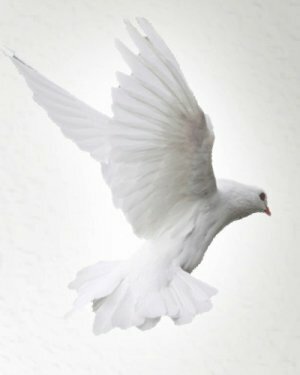 Those who walk uprightly enter into peace; they find rest as they lie in death. 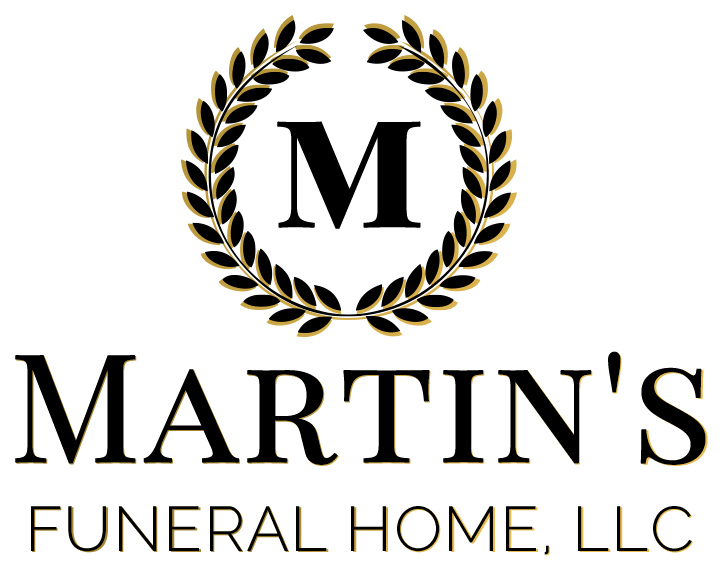 It is with heartfelt sadness and sorrow that Martin Funeral Home announces the transitioning of James Washington on Saturday, March 23th, Hampton Regional Medical Center, Varnville, SC. Mr. James Washington was the son of the late George and Hattie Mae Priester Washington. He was born on August 18, 1944, in Hampton, SC. James received his education in the Hampton County Public Schools. 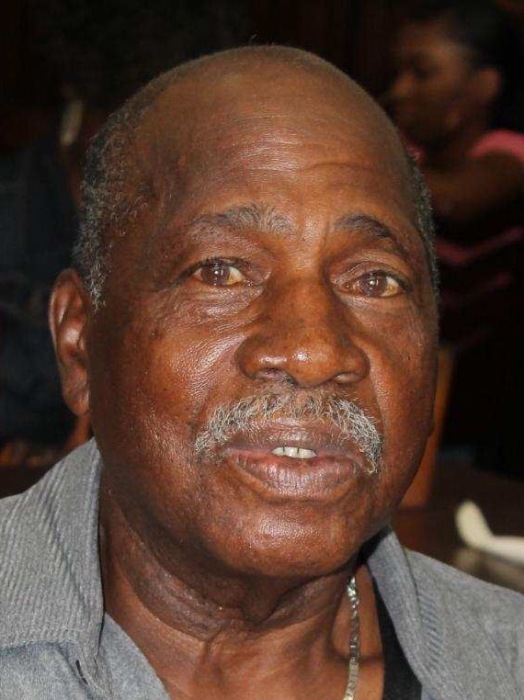 He was a member of St Luke Baptist Church serving in the capacity of an usher. He entered into eternal rest on March 23, 2019, Hampton Regional Medical Center, Varnville, South Carolina. Funeral service will be 1:00 pm, Saturday, March 30, 2019, St. Luke Baptist Church, Fairfax, SC with burial in the St. Luke Baptist Church Cemetery, Fairfax, SC. He leaves to cherish his everlasting memories: A sister, Nora Washington, Yemassee, SC; Daughter, Jamie Washington, Philadelphia, PA; grandchildren, Ziamirah, Zyair, and Zymere Washington all of Philadelphia, PA; nephew taken as a brother, Larry (Debbie) Riley. Hampton, SC; nieces that he loved like his own children, Annie (Benjamin) Powell, Atlanta, GA, Linda Frazier, Hampton, SC, Brenda Boles, Charleston, SC, Elaine Jackson, Yemassee, SC, and Diane Doctor, Varnville, SC; brother-in-law, Melvin Wright, Philadelphia, PA; sister-in-law, Annie Washington, Cummings, SC; special cousin/brother, Willie Priester, Varnville, SC; adopted nephew, Calvin Mainer, Savannah, GA; a devoted and loving friend, Dorothy Albany, Hampton, SC; step-daughter, Kimberly Russell; adopted grandchildren, Shalonda Wright, Nevach Bowers, Tyler Anderson, and Z’Nyiah Taylor all of Hampton, SC; host of nieces, nephews, other relatives and many sympathetic friends.